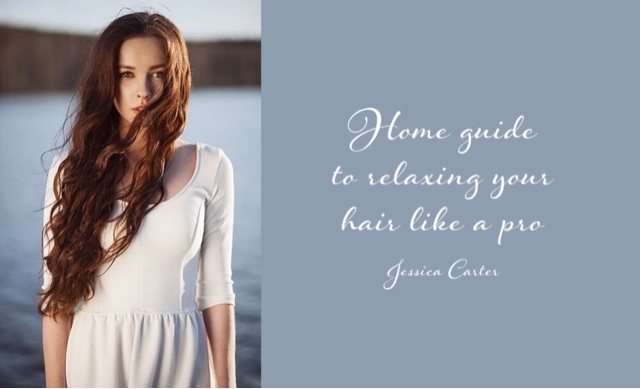 Find out how to relax your locks like a professional! strand test first. It is a great way of preventing unpleasant surprises. shampooing and applying chemicals to freshly washed hair because you will get nothing but disappointment. Plan this process in advance and abstain from cleansing for a couple of days. technique also helps to achieve better results because chemicals can’t deal with a lot of hair. If you want to relax your hair like a pro, you should follow professional instructions written on the box. You should pay special attention to the time frames! According to experts at New York Hair Salon, many women make a mistake of holding a relaxer for too long, which leads to unpleasant consequences. So, follow the directions! Stick to these valuable tips from http://lerevehairsalon.com/ to achieve satisfactory results!